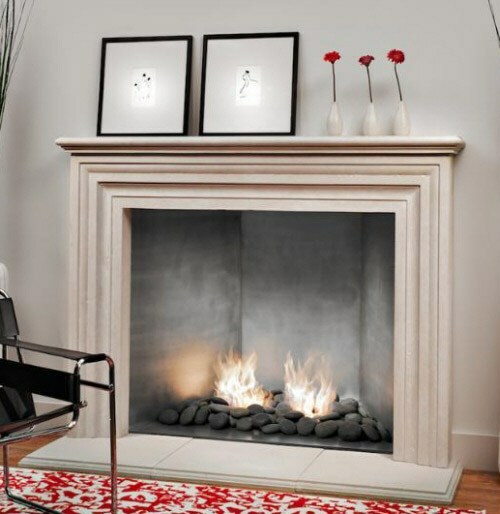 In every culture around the world, fire has always been perceived as a sacred force that gives life and power. 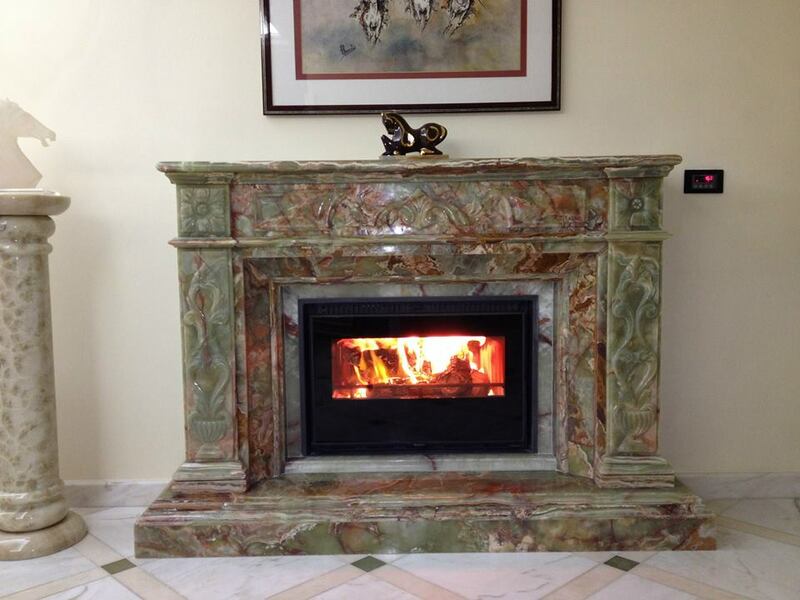 The Ancient Greeks believed that fire was one of the main four elements that constructed the Universe itself. 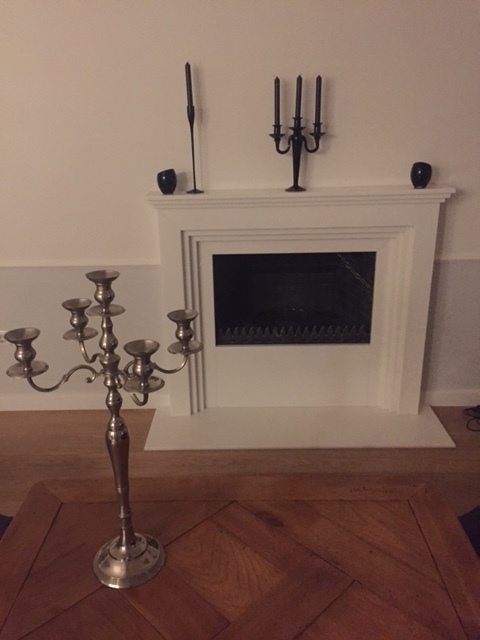 You will agree that there is nothing more cozy and warm than watching the dancing flames and feeling the heat from a fireplace in your home or even a camp fire outside. 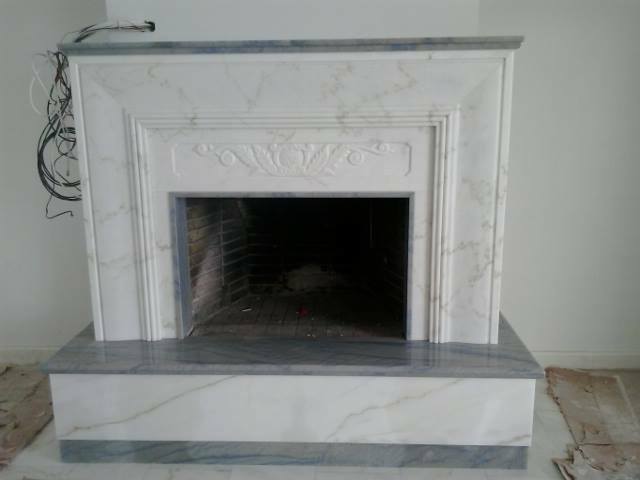 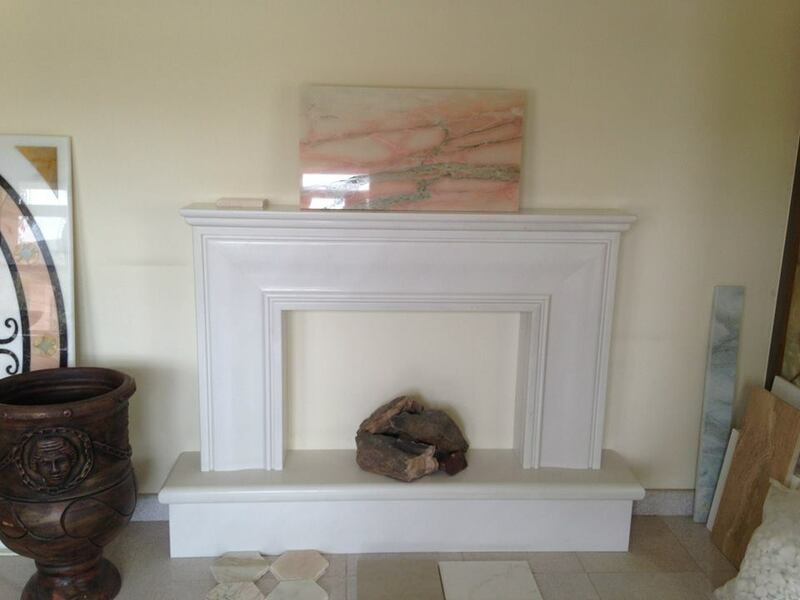 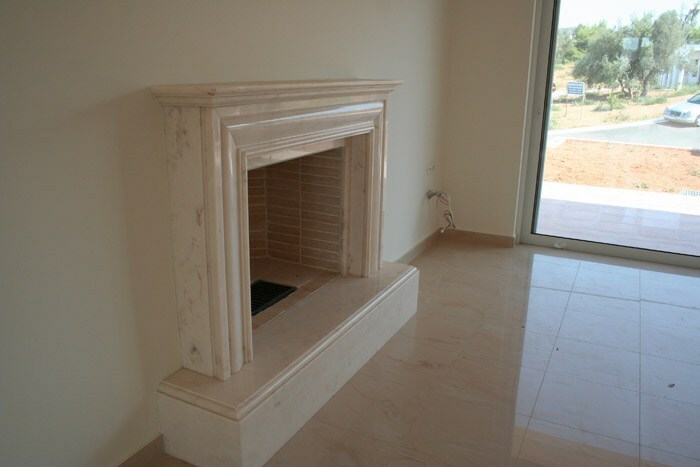 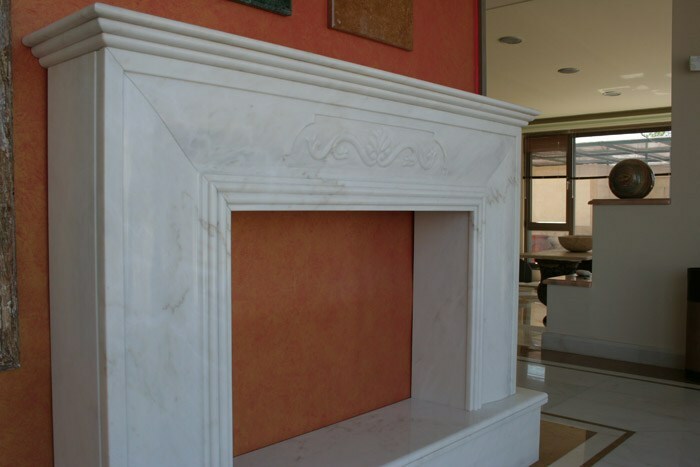 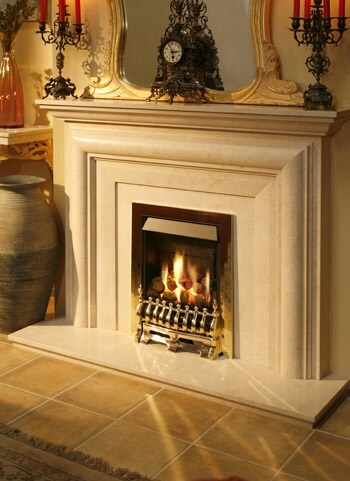 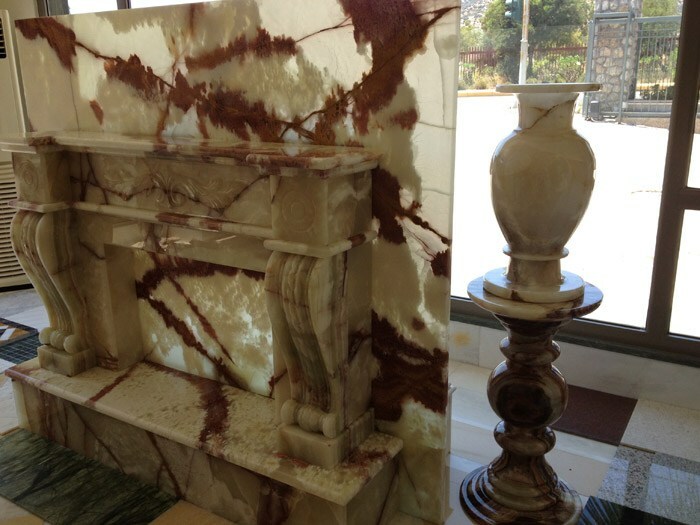 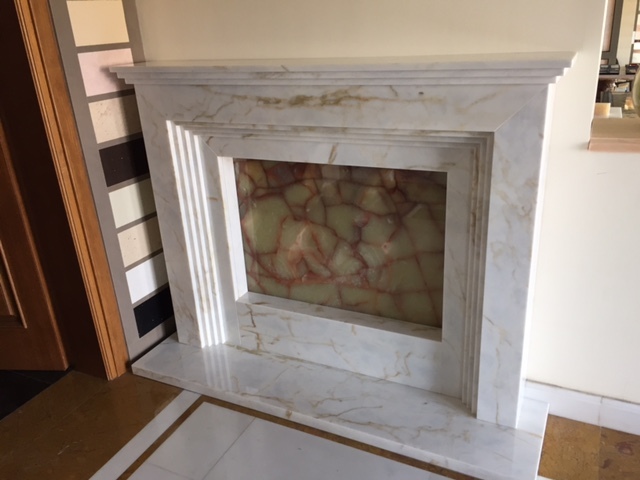 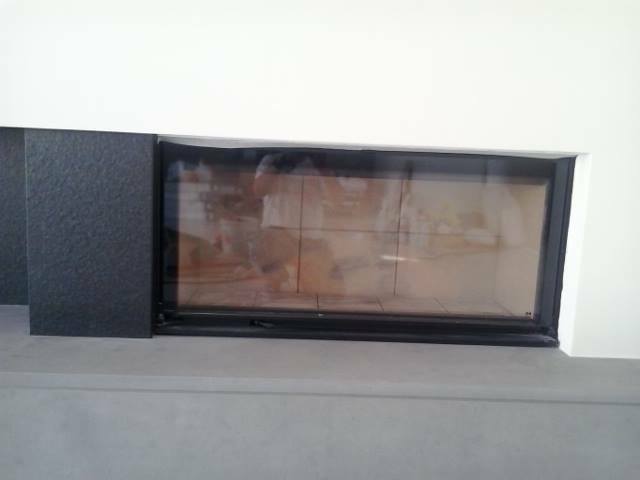 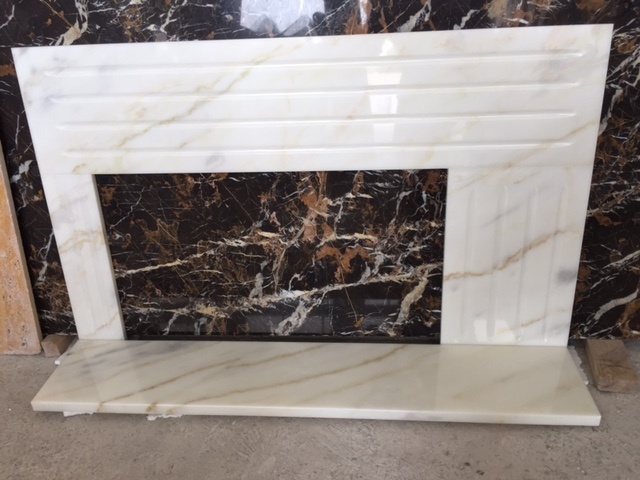 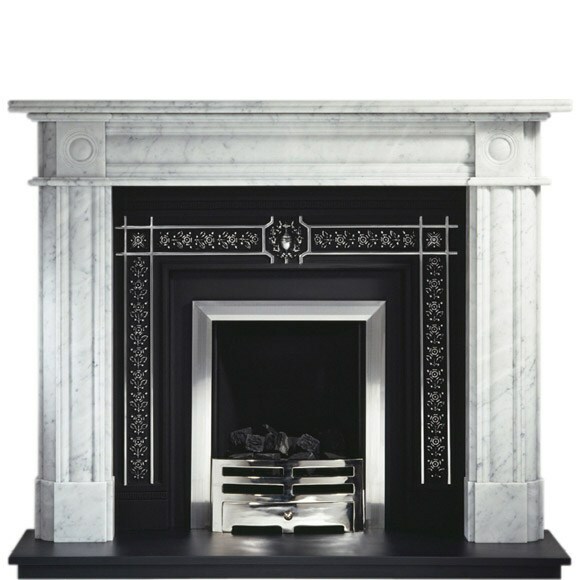 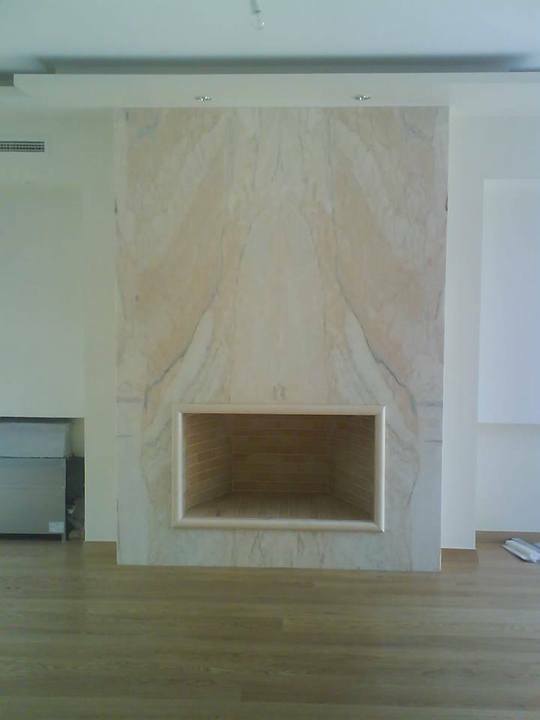 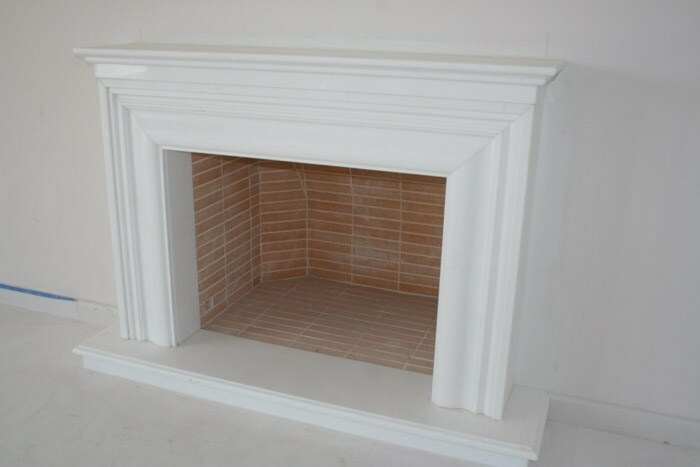 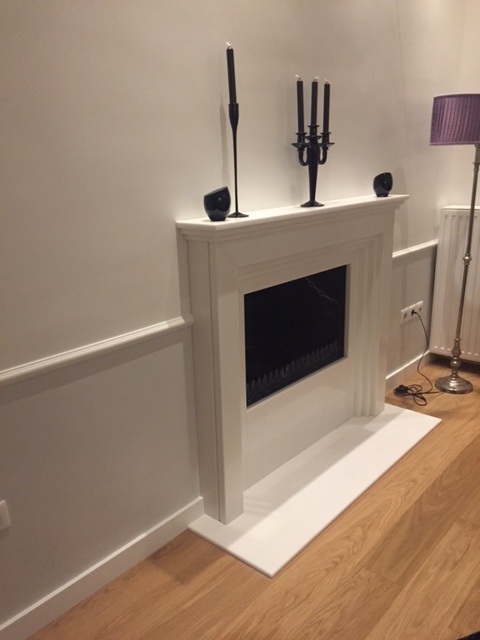 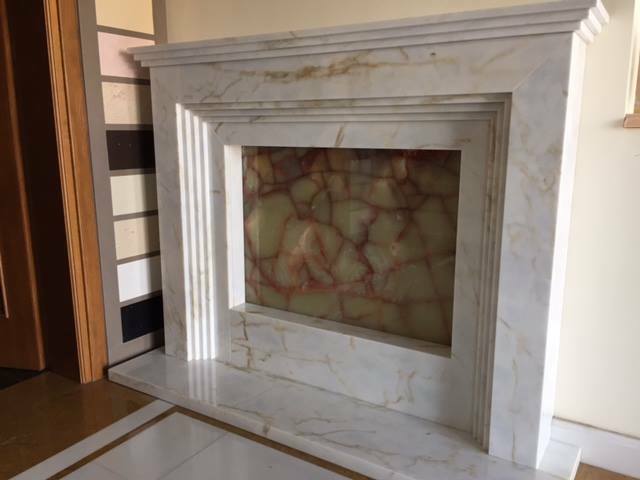 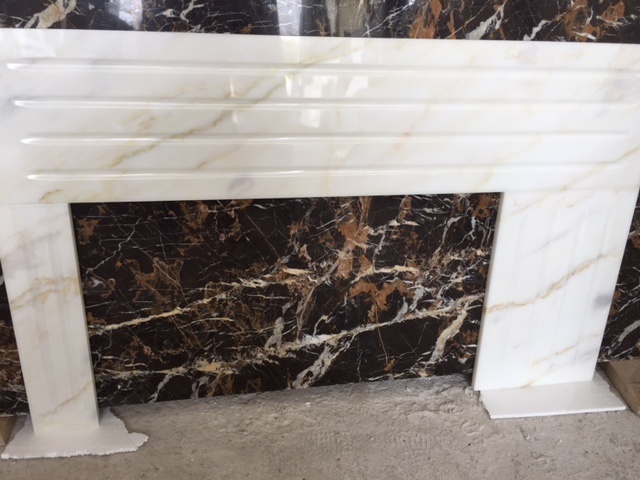 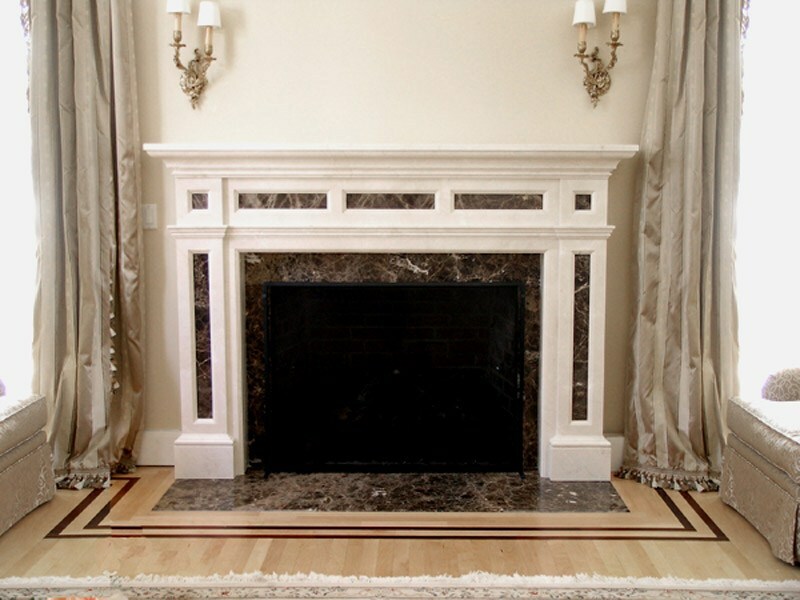 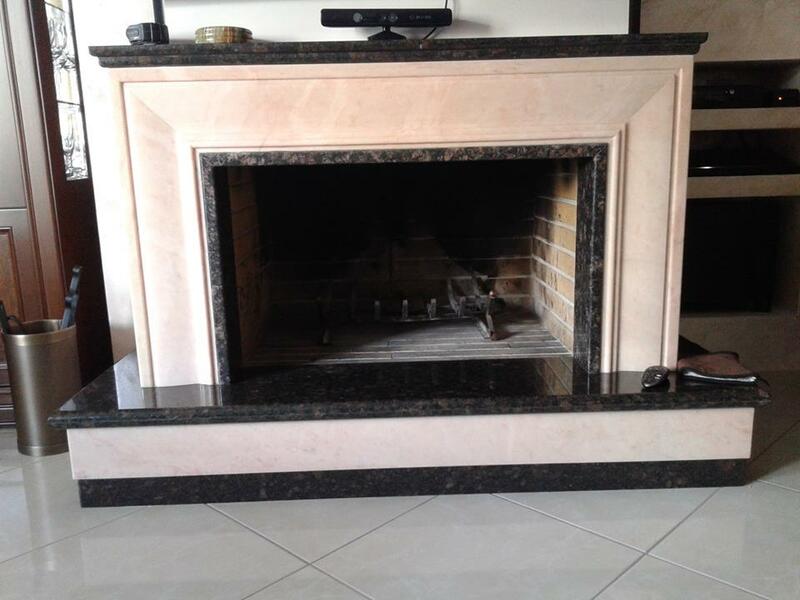 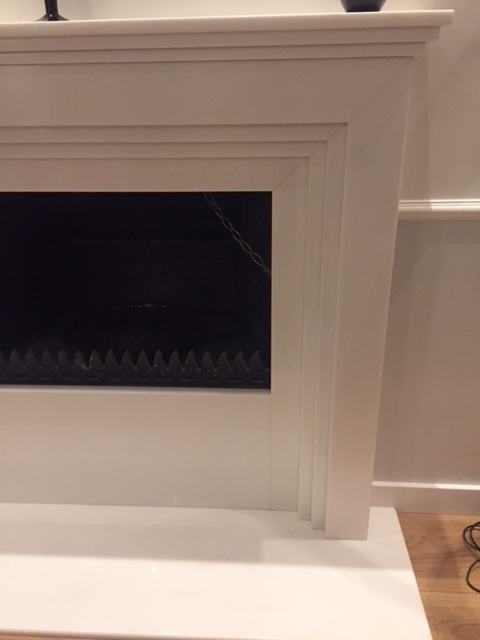 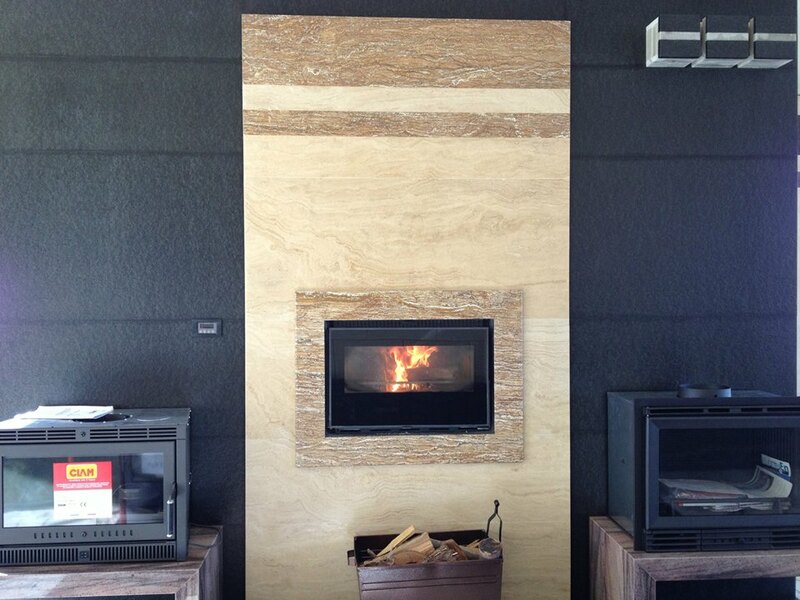 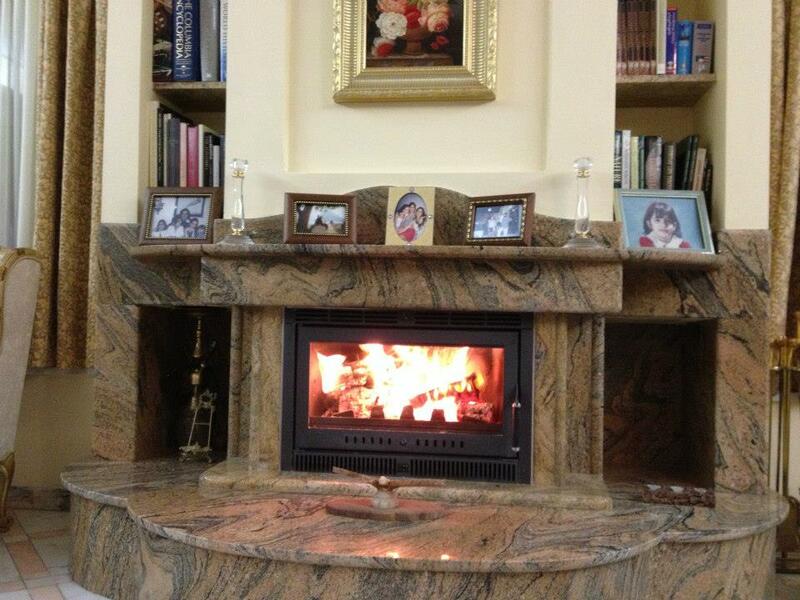 Remember that having a fireplace in your home is instantly adding a distinctive value to it. 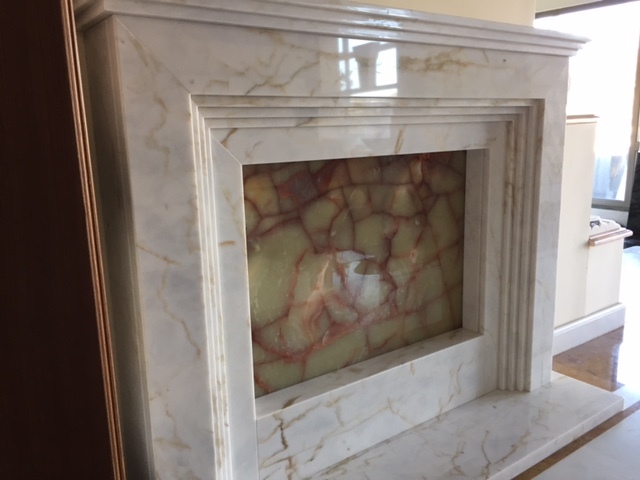 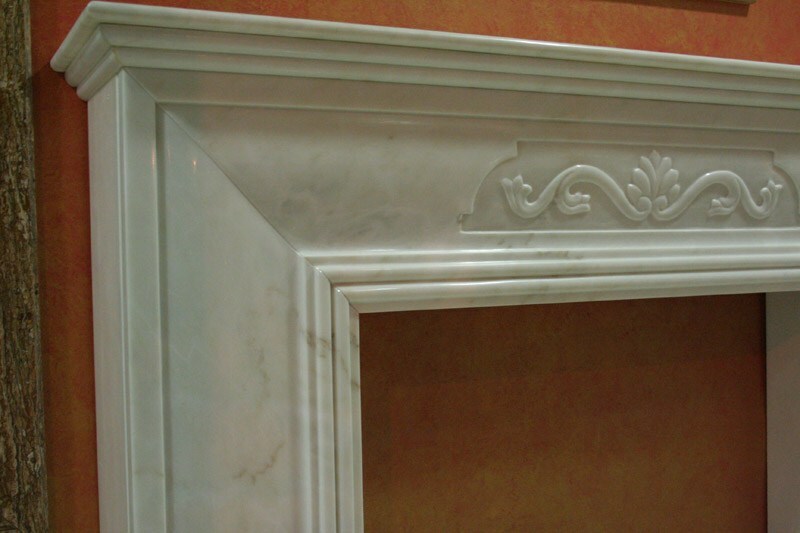 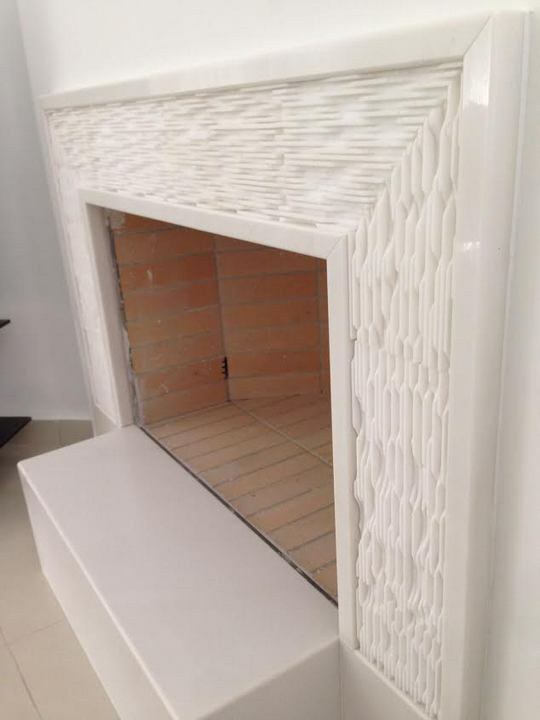 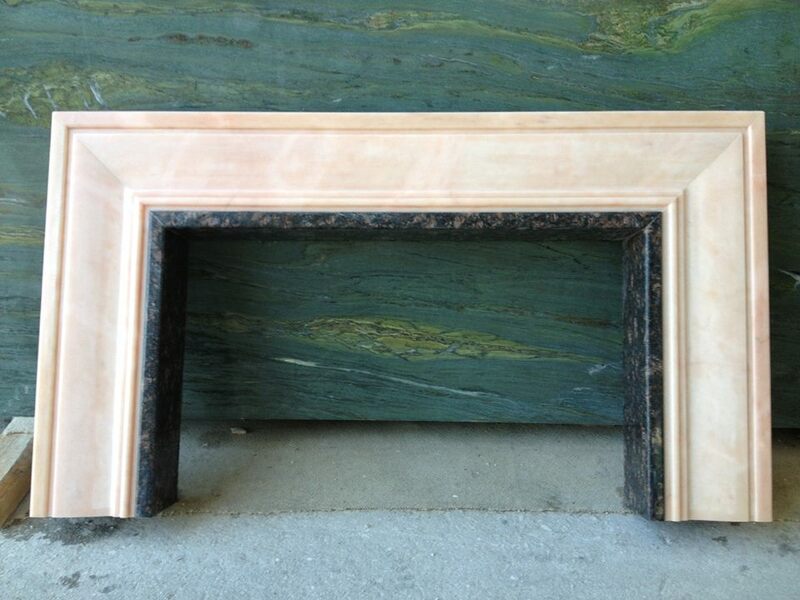 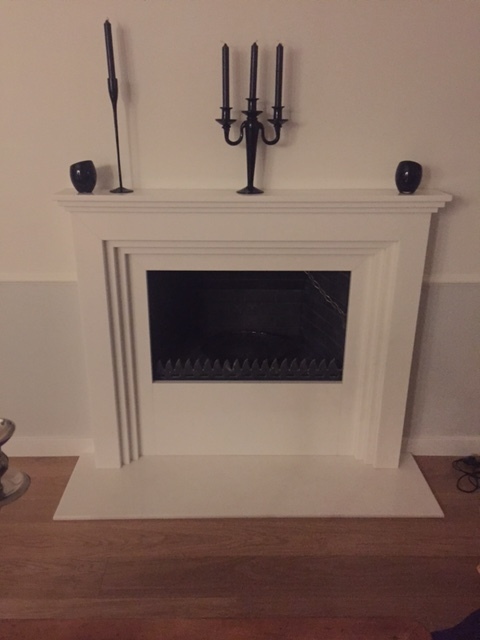 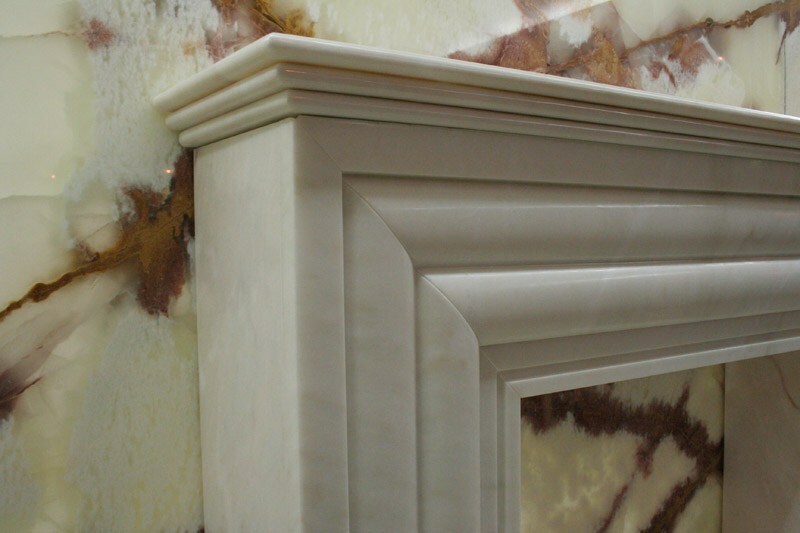 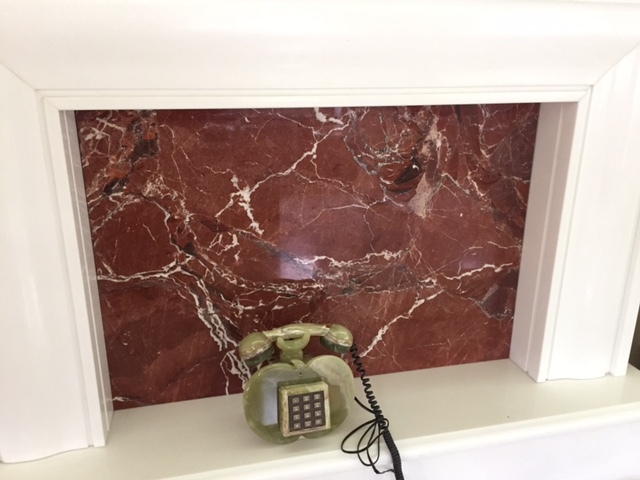 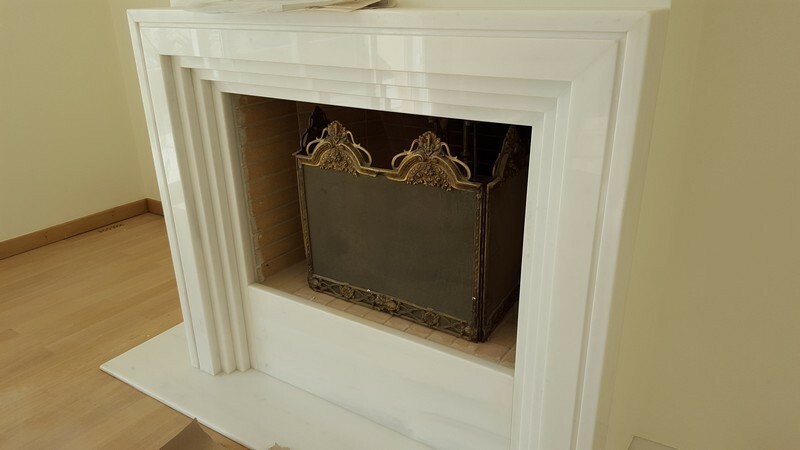 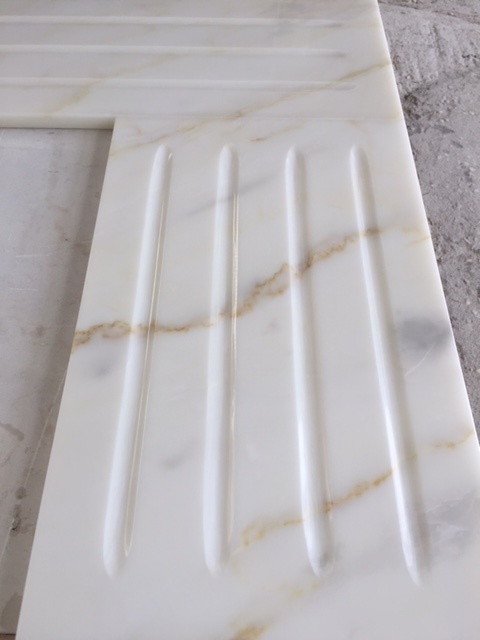 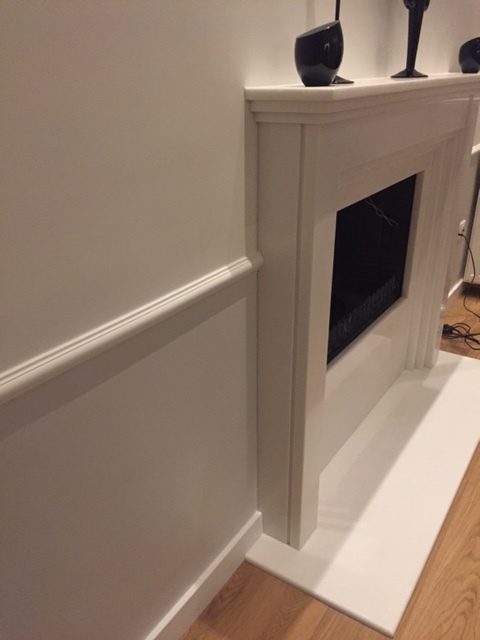 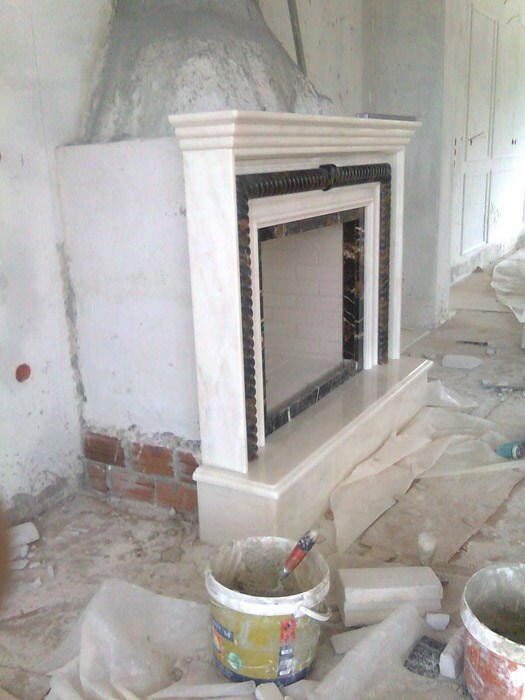 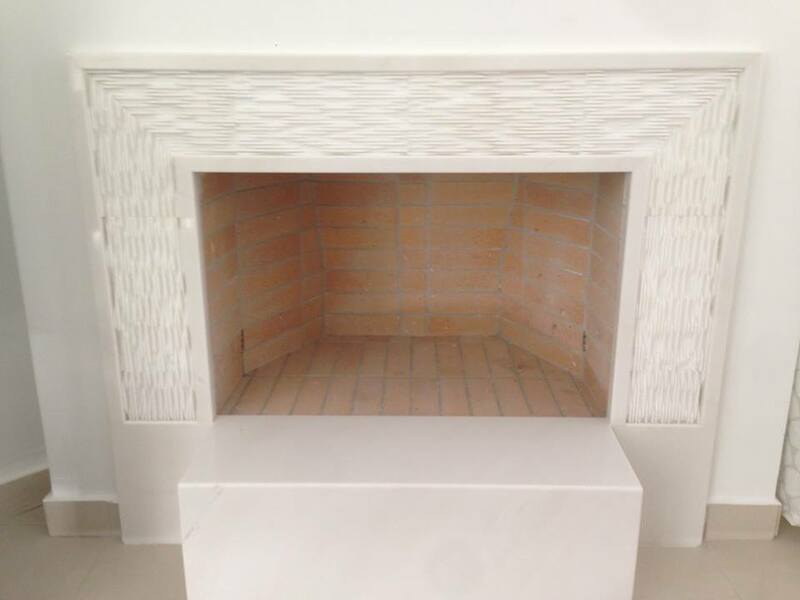 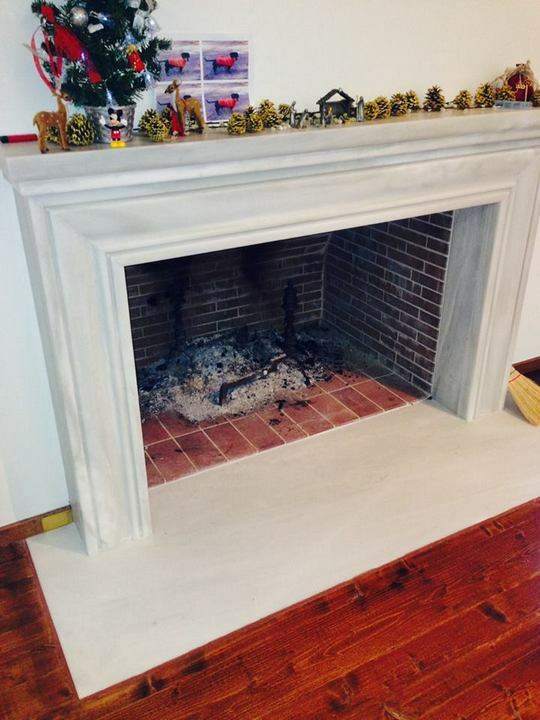 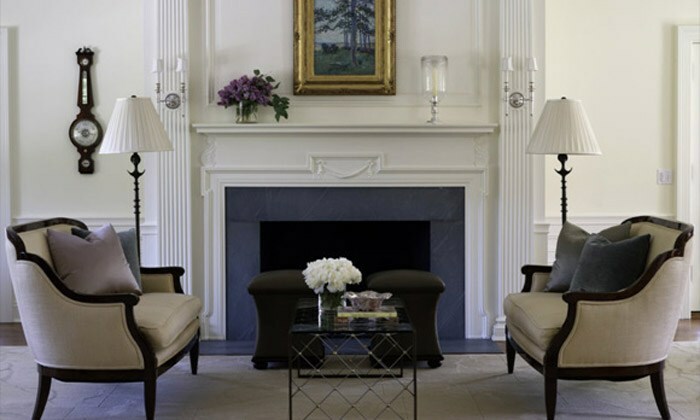 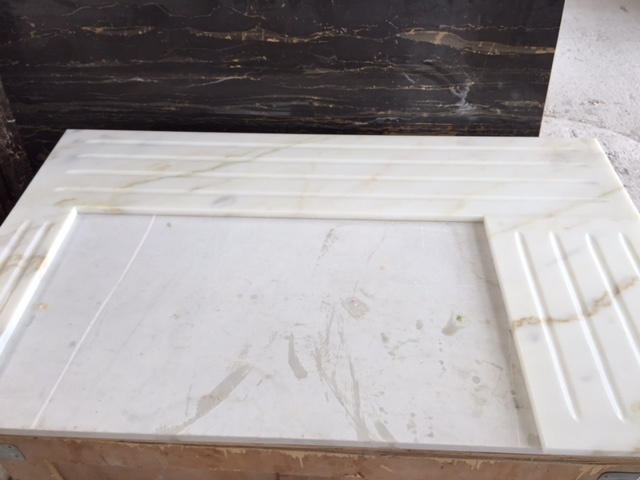 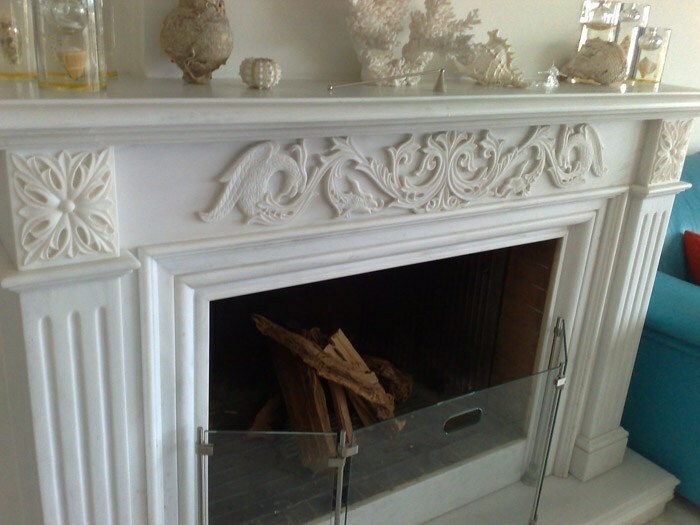 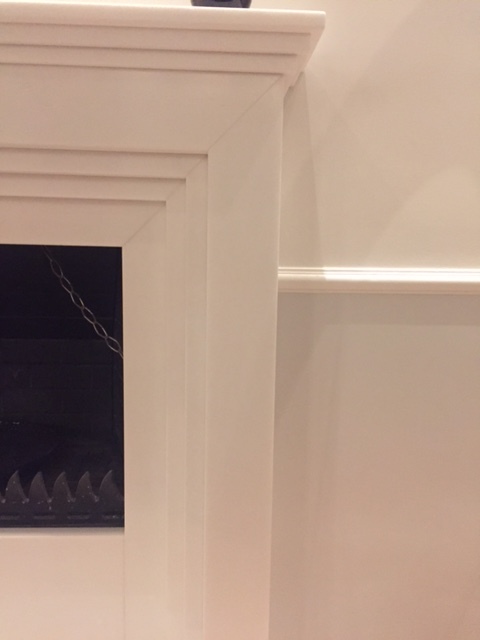 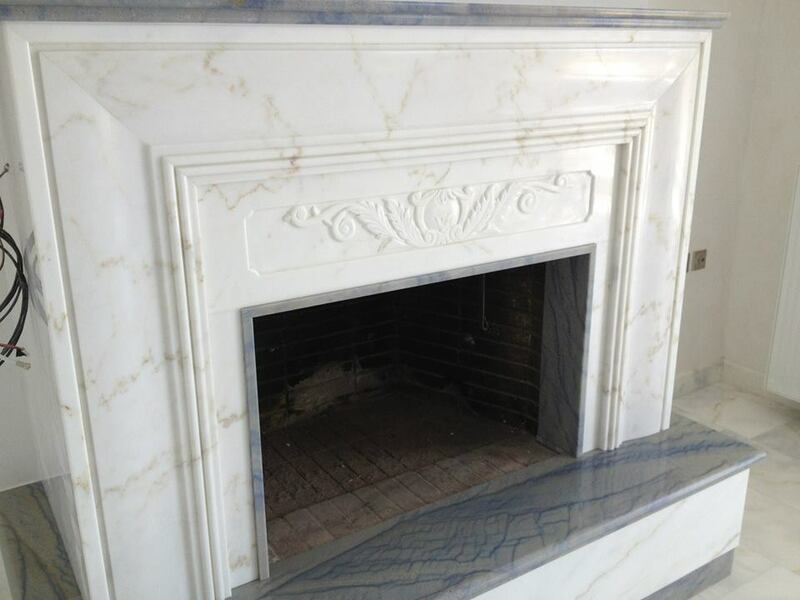 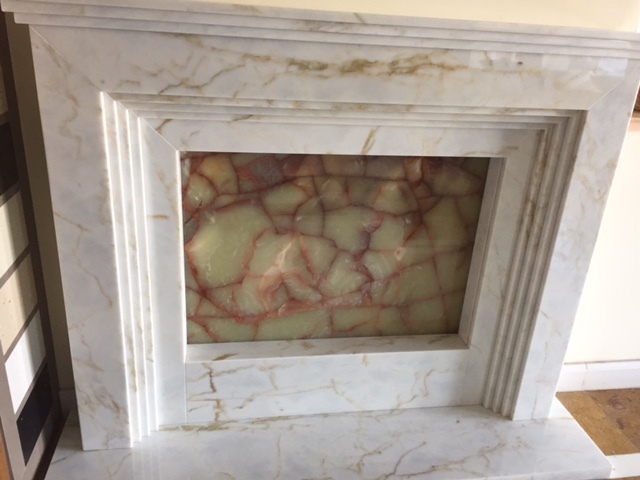 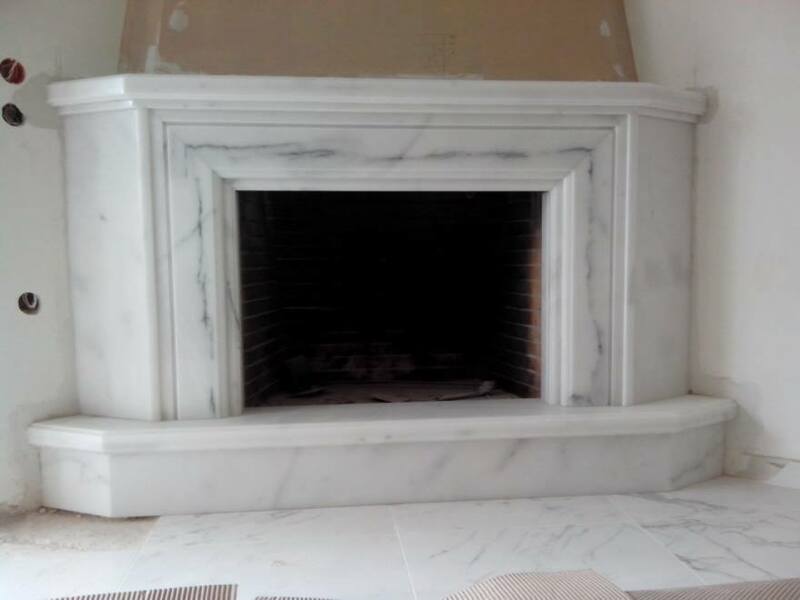 Get inspired by our fireplace work and build yours.